We’re the Central Shenandoah Valley Master Gardeners Association, and we serve communities throughout Augusta County and Rockingham County, including the cities of Harrisonburg and Staunton. 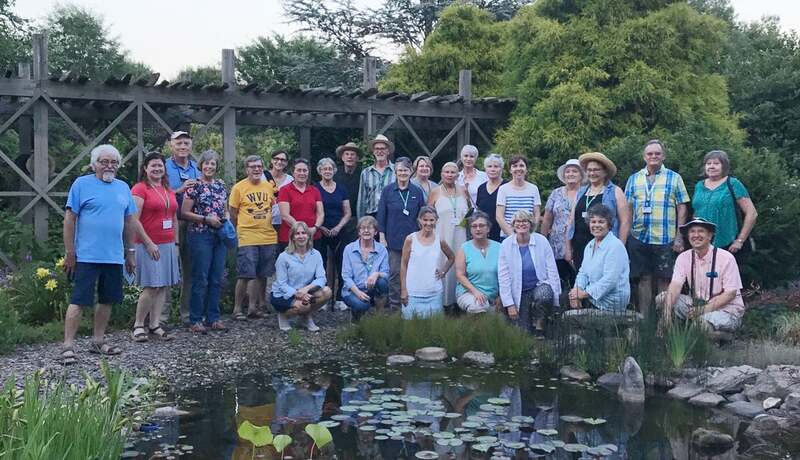 The CSVMGA is a diverse group of volunteers who enjoy learning and sharing information about best gardening and conservation practices, and we have a great time doing it! Learn more about our mission or see some of the projects we're involved in. Looking for answers to your gardening questions? June 6, 2018 - Virginia Cooperative Extension alert - The highly invasive Spotted Lanternfly. Read the publication (pdf).